First Aid Kit Photos - Seattle, Wa. 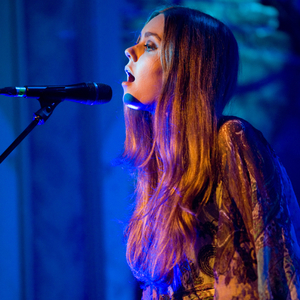 First Aid Kit treated Seattle’s Neptune Theatre to a beautiful performance on Oct. 20 filled with their haunting harmonies and emotive lyrics. Photographer Kirk Stauffer photographed the performance for Paste, and you can check out the pictures in the gallery below.